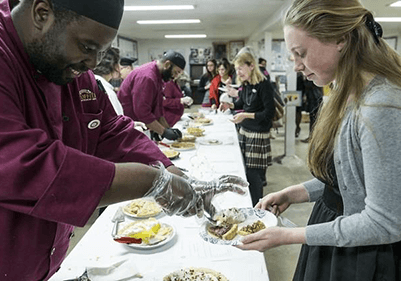 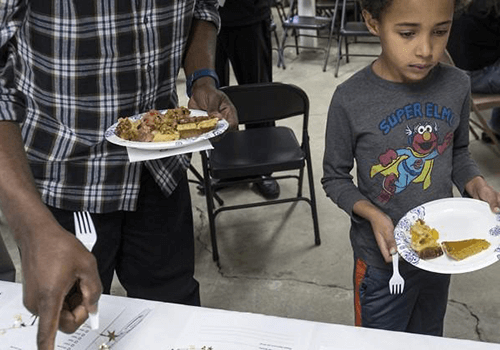 With Martin Luther King Jr. Day around the corner, the annual PEACE through PIE events are returning to churches and schools across Central Texas. 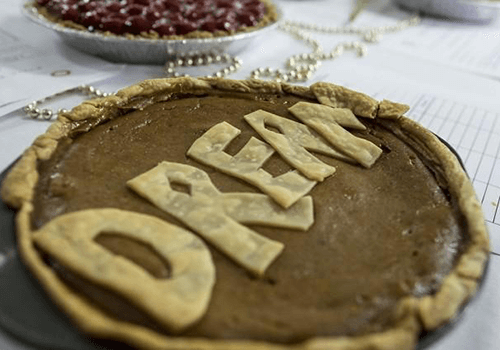 PEACEthrough PIE pie socials started 10 years ago, and the movement has grown to include well-attended events throughout the Austin area and even outside of Texas. 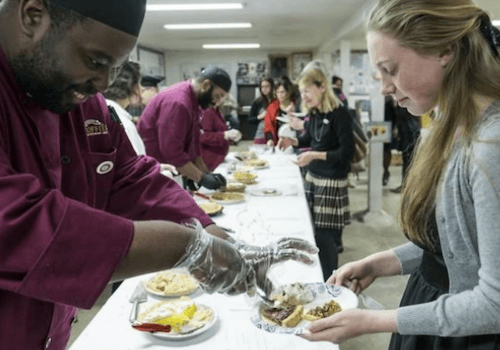 The idea is that by making a pie and sharing it with others, you can learn about others’ experiences, family histories and perspectives — even on things as simple as whether you need whipped cream or a piece of cheese on top of a slice of apple pie.